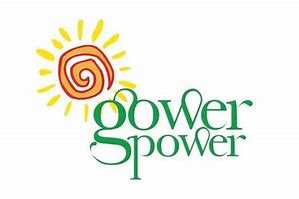 Gower Power enables the sustainable development of communities, their assets and resources. We provide consultancy, advice and support that releases the regenerative power of renewable energy, agriculture projects, land-based livelihoods and forward-thinking people on Gower and beyond. We are owned by local individuals and organisations committed to creating a more sustainable future. We specialize in setting up, developing and financing small socially and ecologically focused enterprises and provide business support services for their ongoing administration and management. We enjoy collaborations with partners and take an entrepreneurial approach to exploring new projects or developing existing business to ensure that the power of Gower contributes to a sustainable future with a responsible economy and a sense of shared ownership.